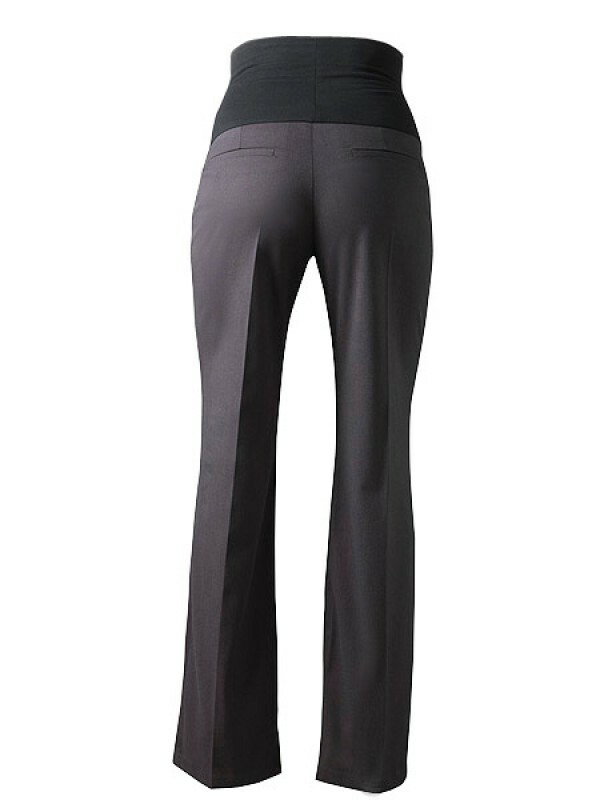 Tall maternity trousers by Mummy Long Legz in Grey! 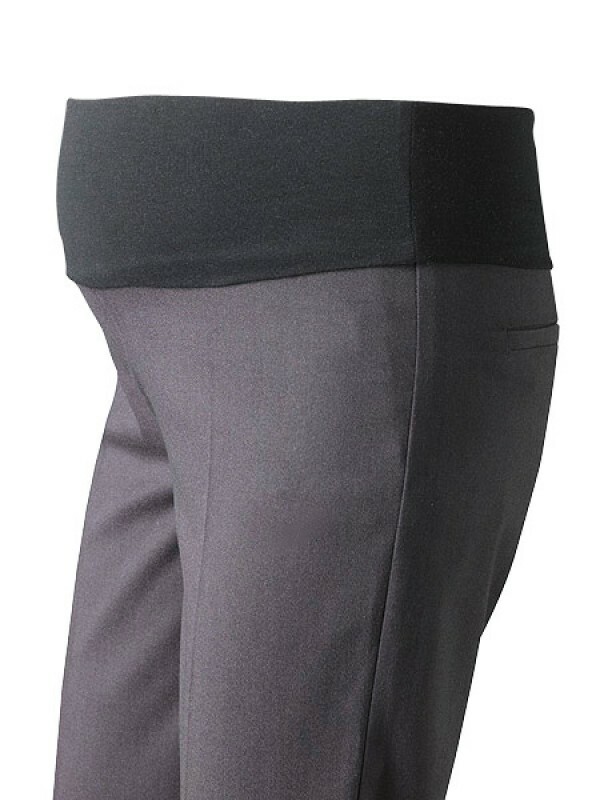 These super smart tall maternity trousers in charcoal grey are sure to be a hit. 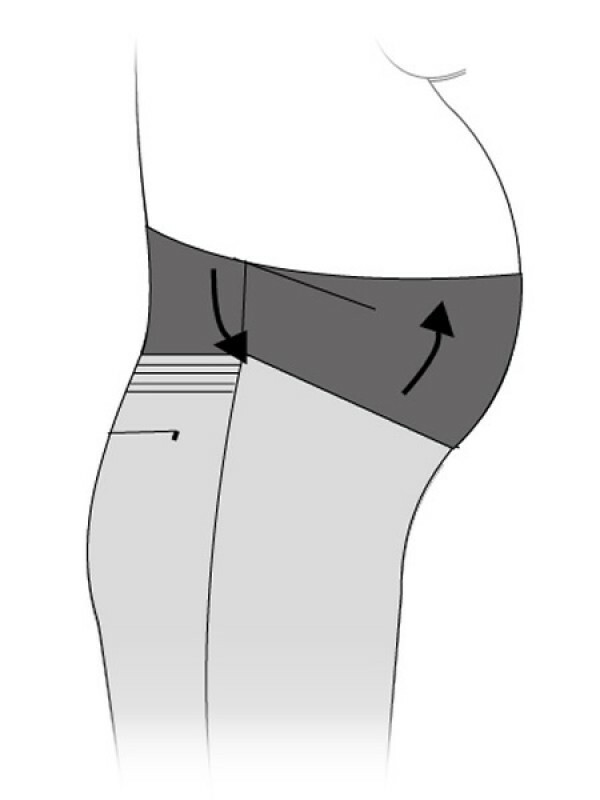 The soft and stretchy waistband can be worn over the bump, on the bump or folded down under the bump offering versatility and the ability to wear them long after baby is here! 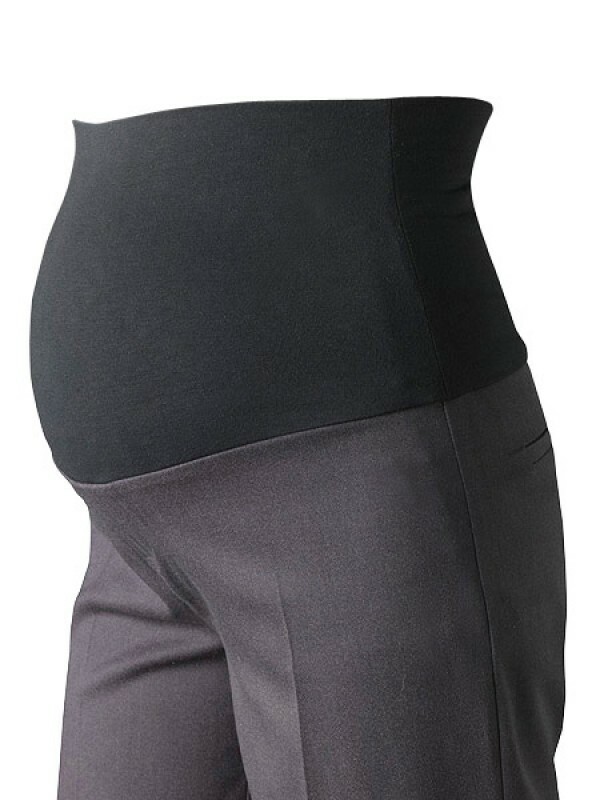 The waistband provides maximum support in any position. The premium quality fabric ensures that the trousers look and feel expensive whilst being fully machine washable! Mummy Long Legz tall maternity clothes are designed specifically for pregnant ladies with height. For further details please see Constructing the Perfect Fit.